Finding good microphones can be tricky sometimes because you cannot judge how it sounds until you buy it or get the chance to hear the sound of a studio room or a friend of yours owns the same microphone you are interested in purchasing. 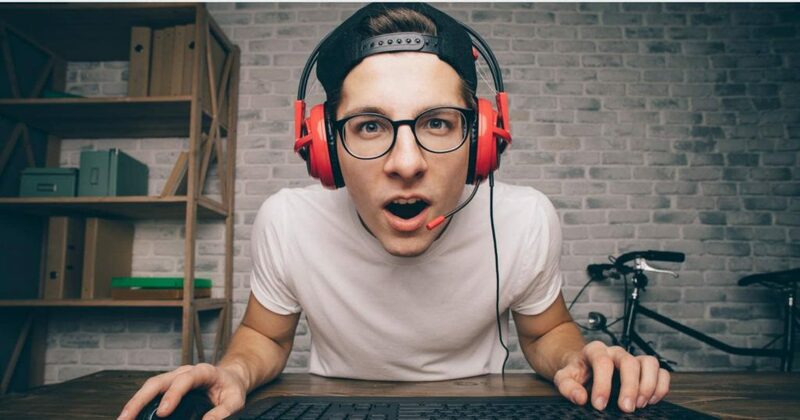 If you essentially use a microphone for gaming and live streaming, the little plastic arm attached to your headset would not do much good to you. You need a special microphone which offers a far better sound quality than an ordinary headset. So, to choose a microphone, you generally tend to read a variety of reviews of other people, ratings that a microphone gets in music magazines and, of course, you research about it on the internet. Audio quality plays a vital role, but ease-of-use, setup options, and pricing have equal shares in any microphone’s success. 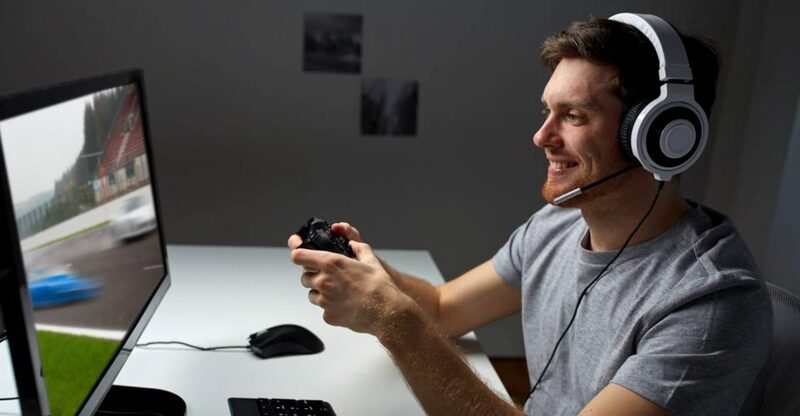 Keeping the above complications in mind, we did not just look at which microphone would give you a clean voice experience, in fact, we looked at which microphones were truly best for playing games with friends or streaming those games online. The Blue Microphone Yeti Pro has most options and the best customization facilities providing you the control in your hands. It is the best choice for both beginners and experts. The frequency response is 20Hz to 20kHz, capturing the full range of sounds. The standout feature includes its adjustable polar pattern. The Blue Yeti Pro has a cardioid polar pattern. The omnidirectional polar pattern is perfect for picking up ambient outdoor noises or conference calls. All polar patterns are accessible by flipping a switch on the microphone. Weighing over 2 pounds, it is not the most portable USB microphone. The base of the microphone has a USB and XLR port as well as a headphone jack. It comes with a built-in desk stand, but it can be unscrewed easily. It also features several precision controls, including a volume knob and a mute button. It is both PC and Mac compatible. Despite its many settings and full customization options, the Yeti Pro is simple to use. But you will have to download a driver before your first use. 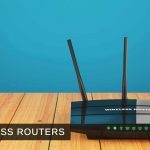 It works with any recording software, including web services like Facebook's live chat and Skype. The Yeti Pro has a two-year warranty. The Blue Microphones offers a full range of support options from its website, including downloadable user manuals and FAQs. 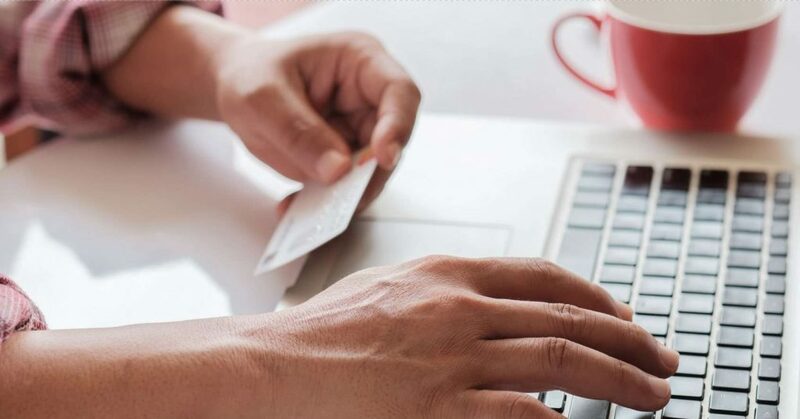 You can also contact customer support by phone and email for one-on-one support. After doing a bit of research on this microphone, MXL 770 Cardioid Condenser Microphone, we can safely say it is a pretty sweet and affordable little XLR Cardioid condenser mic. One obvious advantage that we have come across with these sub $$ mics is that they all deliver a sound that rivals the sound quality of more expensive mics. This mic is the best answer to those who want to take their gaming experience to the next level. The frequency response is 30Hz to 20kHz, capturing almost the full range of sounds. The song quality is crisp and clear canceling all the unnecessary noise around. Weighing around 1 pound, it is a portable microphone. The output impedance is 150 ohms. It comes with a XLR connector. The other included accessories are shock-mount and a case. This microphone is fully compatible with all operating systems and can easily be used after following few simple installation steps. The microphone comes with the company warranty which can be extended by paying few more bucks. Customer support is available by phone and email for one-on-one help. The NT1 Cardioid Condenser Microphone is a large-diaphragm cardioid condenser microphone featuring RODE's HF6 1" capsule. It is designed to provide a detailed midrange response with smooth highs and warm bass. To help reduce vibration and handling noises, the capsule itself is seated in a Rycote Lyre internal shock mount. The Rode NT1 has a rich but very clear sound, possibly with a little boost on the bottom end, but that may just be a result of how close you work with it. The included pop filter is a bonus. The Polar pattern is cardioid and frequency ranges are 20Hz to 20kHz. The fitting and finish of the microphone are flawless, and the construction feels very solid. The product is pretty impressive, especially for the moderate price. Weighing around 440 grams, it is a relatively a portable microphone. The output impedance is 100 ohms. Sensitivity range is -29 dB, re: 1 V/Pa. Power requirements are 24V, 48V. This microphone is compatible with all operating systems including Windows and Mac. The microphone comes with the company warranty which can be extended up to 10 years when you register your microphone. Customer support is also available by phone. Large-diaphragm condenser microphone, Ultra-low noise, transformerless FET input. The Behringer C1 is a “large-diaphragm” condenser microphone suitable for both smooth gaming and studio applications. The C-1 has a frequency response of 40Hz-20 kHz. There is less low-end offered by the C-1 regarding frequency, and the difference is definitely noticeable. The mic also boosts the highs from 10kHz onwards. It has not got a very prominent low end so it is not recommended as the first choice for gaming or any recording need. It is not a very expensive and would be the first step into the world of home recording for some people. It is a transformer-less FET mic with a cardioid pickup pattern. It was chosen for the feedback rejection of off-axis noise and also needs phantom power and has a gold-plated 3-pin XLR output connector. Behringer markets C-1 as a large-diaphragm condenser while its transducer size is 16mm (0.63″). Large-diaphragm condensers are commonly considered to have 25mm (1″) or larger diaphragms. So it does not match the standard definition of the large-diaphragm condenser. It can still be used for many of such purposes. The new AT2020 Microphone offers studio-quality intelligibility and articulation. Plug it right into your computer's USB port, and it will function seamlessly with your favorite recording software. Equipped with a USB digital output, the AT2020 USB is perfect for ultimate gaming, podcasting, and voiceover use. 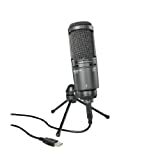 It is based on the design of Audio-Technica’s critically acclaimed AT2020 cardioid condenser microphone. It has a low-mass diaphragm, custom-engineered for extended frequency response and superior transient response. The AT2020 USB is perfectly suited for sophisticated digital recording equipment because of its low-noise quality. Audio-Technica’s design and manufacturing techniques are the proof that the microphone complies with the company’s renowned consistency and reliability standards. It has a side-address studio condenser with USB digital output, and it is both Windows and Mac compatible. The voice is crystal-clear, natural sound for podcasting, gaming, field recording, and voiceover use. It has a Custom-engineered low-mass diaphragm which provides extended frequency response and superior transient response. It features a cardioid polar pattern which is best known for reducing pickup of sounds from the sides and rear, improving isolation of desired sound source. It has low self-noise which is perfectly suited for sophisticated digital recording equipment. The package Includes tripod desk stand, USB cable, pivoting stand mount & storage pouch. Audio-Technica AT2020USB comes with a company warranty. This is an average computer microphone that has an excellent design, complete with onboard mix controls, and it comes with a pop filter and zip case. Nevertheless, its recording capabilities are normal and do not offer nicer sound files than other cheaper mics. With its onboard mix controls, you can quickly alter the sound quality and find the best levels for your needs. The microphone's cardioid condenser performs a great job picking up acoustic instruments and vocals. The Rode NT-USB can be easily connected to any device and is plug-and-play compatible with both PCs and Macs. Rode supports the microphone with a one-year warranty, but in case you register your product, the warranty is automatically upgraded to two years for free. Since it is a cardioid or unidirectional microphone, it is meant to receive sound from one direction. If we sit in front of the microphone and speak or sing or play an instrument, it sounds great. In contrast, if we sit anywhere else, it is noticed a significant drop-off in quality. Anyhow, for a cardioid mic, this is a natural characteristic. The 10-ounce Meteor Mic is amazingly compact and portable device. Unfolded, it looks like a chrome studio microphone, standing at nearly 6 inches tall with three shoehorn-shaped legs that keep it still on any flat surface. You receive a handy black velvet drawstring bag for carrying the folded microphone around. A screw mount on the base lets you mount the microphone on a stand. Audio quality, while not quite studio level, is pretty good and very suitable for gaming especially. Voices are extremely clear, and any podcast not already using a high-end mic will see a quick bump in quality with the use of the Meteor Mic. Musical quality is not quite as excellent as expected. This microphone also comes with limited company warranty with few limitations. Large, 25mm diaphragm USB studio condenser microphone. Works with iPad using Apple's Lightning USB Camera Adapter or Camera Connection Kit (30-pin). We can safely say that all microphones are created in a different manner. Particular technology in various types of mics results in various audio recording qualities, so knowing what each kind of microphone offers is essential for deciding on the right one. First of all, make up your mind that how much are you willing to spend. We do not recommend spending over $150 on a microphone for starters unless you know you will be using it for multiple purposes. Most $150 range microphones will give you a very smooth recording voice, and they do the job pretty well. However, to avail the superior experience of gaming or podcasting, you might be needing a very high-quality microphone. 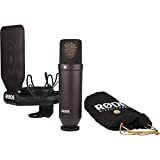 For the highest sound quality, it is better to get a microphone that has XLR to audio connector. Notwithstanding, we all know this is not an option for the casual gamer who just wants to record his commentary while playing the game. Therefore, the standard USB port will do just fine in that case. Condenser microphones are always recommended as they are capable of handling loud sound noise without high frequencies. Look inside a condenser microphone, and you can witness a setup that is more complex than that of a dynamic mic. All condenser microphones have two capacitor plates instead of a wire coil, which require power from an external source. That means you will need to supply "phantom power" by connecting the microphone to a mixer or other powered device via an XLR cable. So, if you are willing to use a condenser microphone for your gaming setup, Be aware, it is going to require some extra hardware to work. Durability is also a major concern while buying a condenser mic. A bad drop or shock can spell the end of this type of microphone due to their relatively complex technology. Conclusively, if you need something heavy-duty but not necessarily the top-quality voice capture, it may be smart to invest in a dynamic mic instead. Technically, Ribbon mics are dynamic microphones. Their internal mechanisms are essentially the same except for one main difference. Instead of a wire coil, there is a single, thin metal conductor whose function is to vibrate when it directly contacts with sound waves. These mics are a bit harder to find and are very fragile. They are also expensive, with some pushing $1,000 and beyond. Despite their fragility and price, ribbon microphones are preferred by some gamers for their warm, detailed sound. Not to forget that you might also need other parts like the pop filter, cables, mic stand and audio interface. They are not the prerequisite but having them will improve the overall sound quality and span of your gaming experience. Therefore, factor these into your budget if you need them. 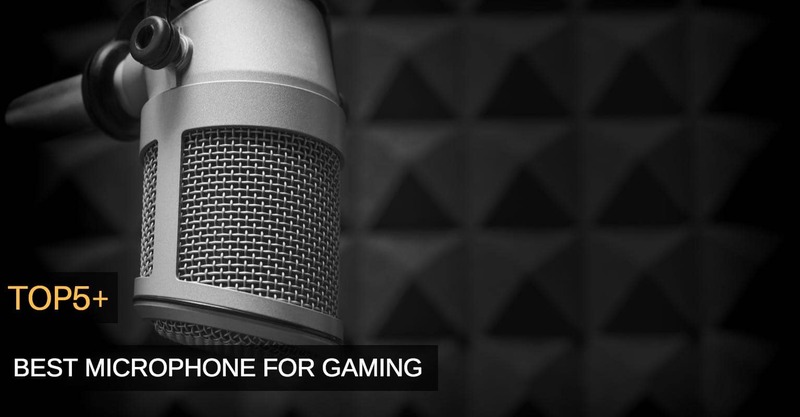 If you want to engage yourself with quality gaming or other types of activities that are using your voice as a tool, you must have a superior microphone to get better results. It all depends if you want to sound like an amateur, with all that cracking and annoying sound, or you are looking for something more expensive but with high-quality features. By more expensive, we mean the gaming experience you would be getting after using those top-quality microphones shall be exorbitant. The idea for cheap and classy microphones is right in front of you, and you have to carefully decide. The choice is yours now!